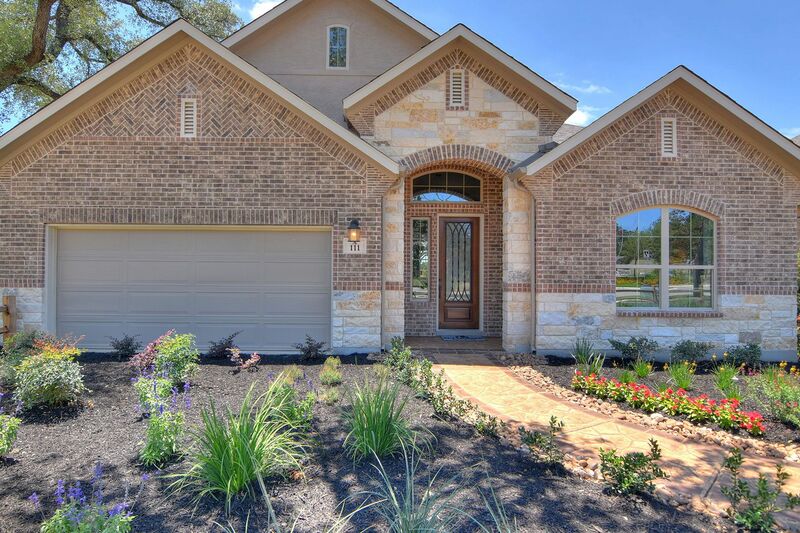 This stunning community is situated in the heart of Boerne, right outside of San Antonio. You’ll feel like you’re on vacation all year long with the world class amenities offered in this community. Enjoy a pool, splash park, recreational building, exercise room, party space pavilion, and a playground. Regent Park is only three miles from downtown Boerne’s famous Main Street, full of adorable shops and great restaurants. If you’re looking for some weekend entertainment, look no further! You’ll be just minutes from the Shops at La Cantera and Six Flags Fiesta Texas. Your students will be members of the proudly rated A+ Boerne ISD. They will attend Kendall Elementary School, Boerne Middle School South, and Samuel V. Champion High School.